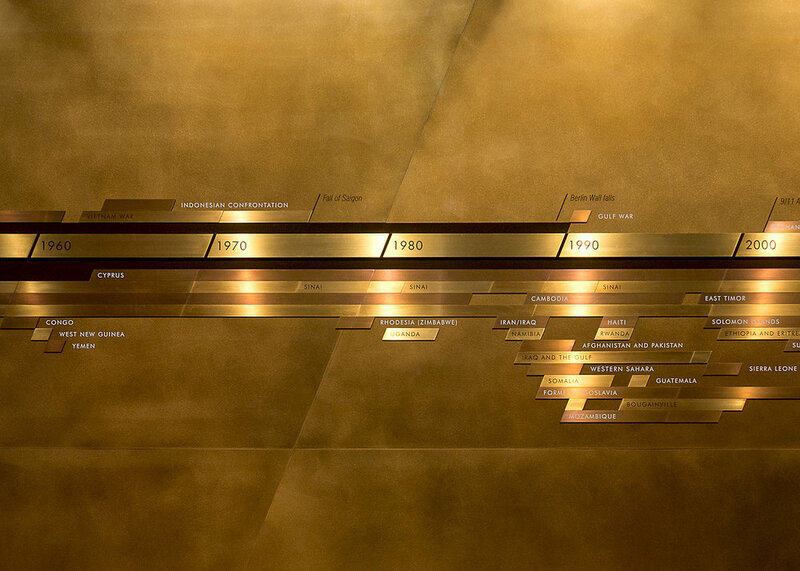 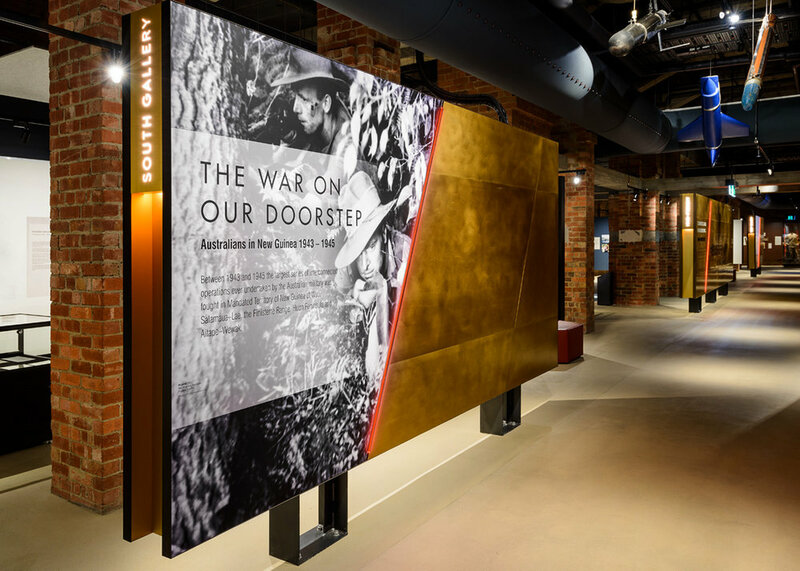 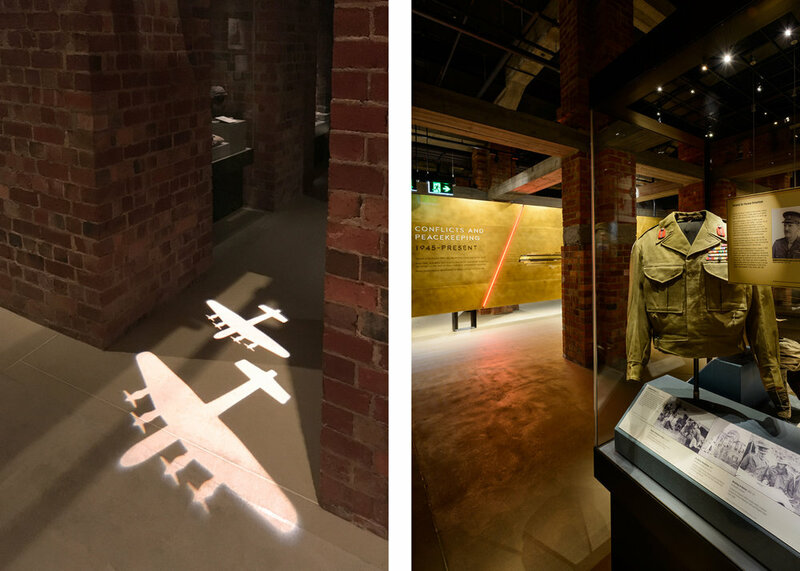 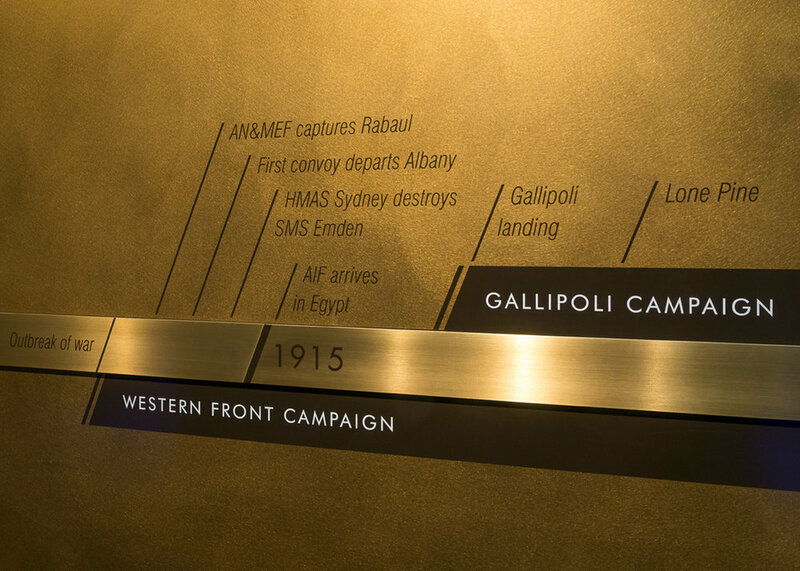 BVD were commissioned to design all the exhibition graphics within the Galleries of Remembrance. 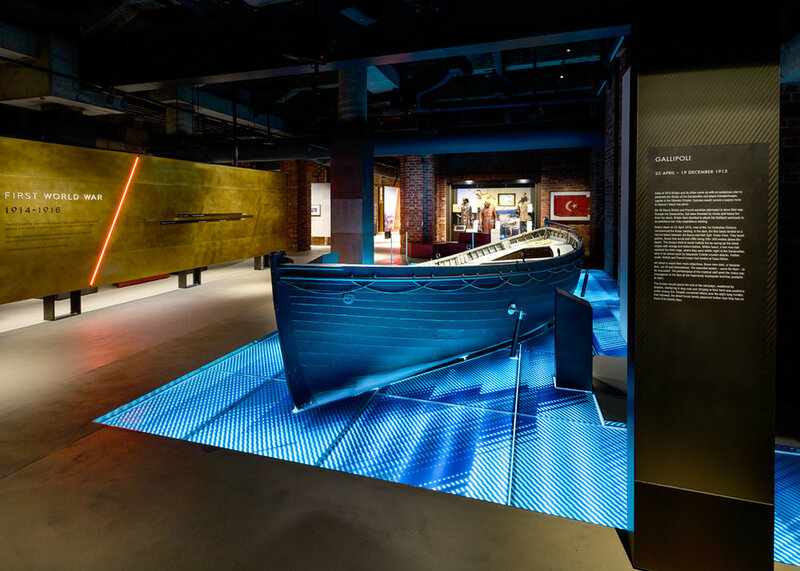 Built graphic items included the SS Devanha Lifeboat floor treatment and gallery title walls. 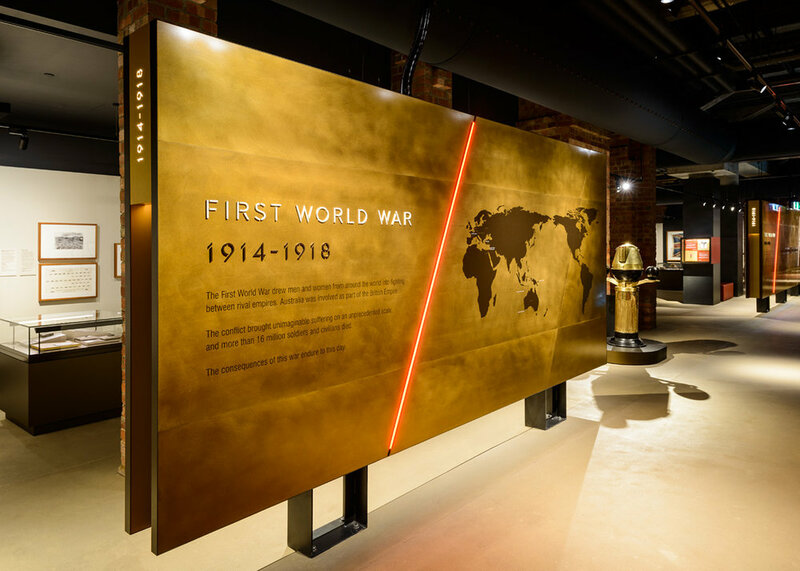 A full exhibition labelling system was also developed for the permanent and temporary exhibition spaces.